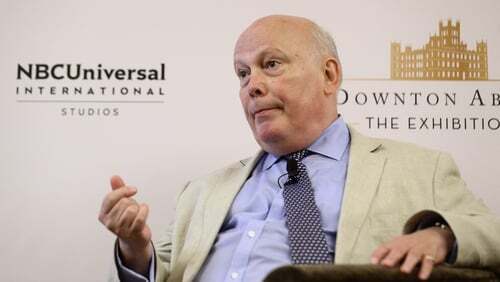 ITV has commissioned a new period drama, Belgravia, from Downton Abbey creator Julian Fellowes. The six-part, London-set series is based on Fellowes' book of the same name and will see him adapt his story of the rich in 19th-century London for the screen. The story begins at a society ball on the evening of the Battle of Waterloo in 1815, when the lives of one family, the Trenchards, will change forever. 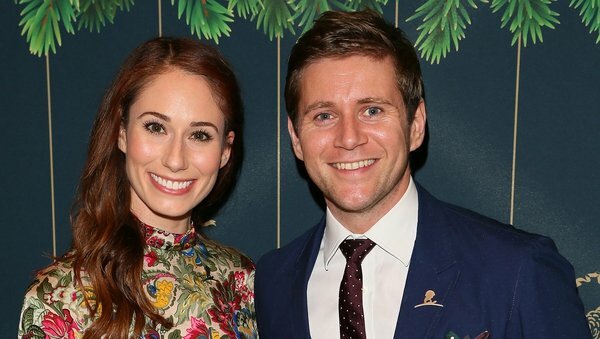 ITV's Head of Drama Polly Hill has promised "a tale of scandal and intrigue set in 1840s London with some wonderful characters spanning two generations at its heart". Casting is under way for Belgravia and filming will begin in the Spring. The series will see Fellowes reuniting with Downton Abbey producers Carnival Films, with US cable network Epix also on board. The long-awaited Downton Abbey film will open in cinemas on Friday, September 13.